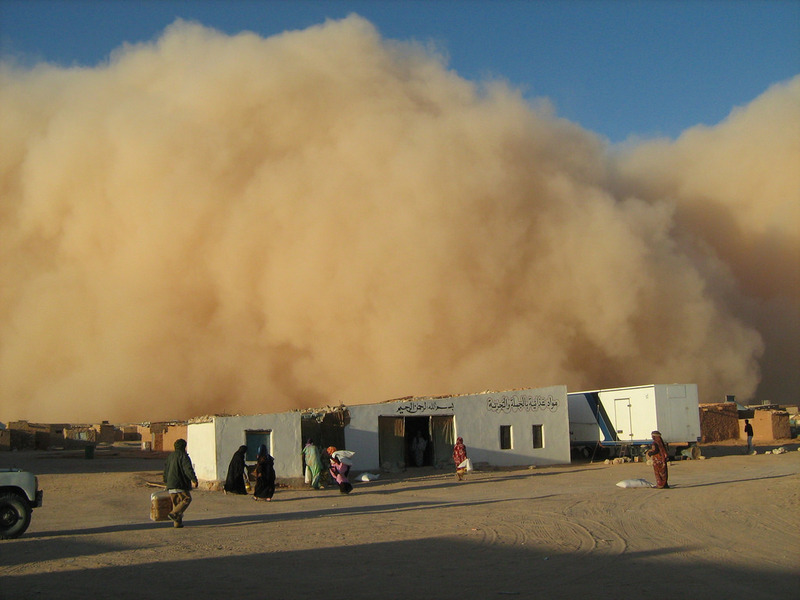 Dust storm in a Sahrawi refugee camp. Gabi Zimmer (DIE LINKE, Germany), Paloma López (Izquierda Unida, Spain) and Ángela Vallina (Izquierda Unida, Spain) will visit the Tindouf refugee camps in Algeria, attend the Congress of the National Union of Sahrawi Women and take part in the National Day commemorations, on Wednesday. The visit comes at a particularly sensitive time after the European Parliament voted to extend the EU-Morocco Association Agreement and a Fisheries Partnership to cover Western Sahara, without the consent of the Sahrawi people and in violation of an ECJ ruling. At the same time, the European Parliament’s Delegation for relations with Maghreb countries (DMAG) will be in Morocco and Algeria with a programme that ignores the existence of the Sahrawi people and their plight. As a message of recognition of the national bodies of Western Sahara and the right to self-determination of the Sahrawi people, GUE/NGL MEPs will meet with their counterparts in the Sahrawi National Council, the elected parliament of the Sahrawi people. 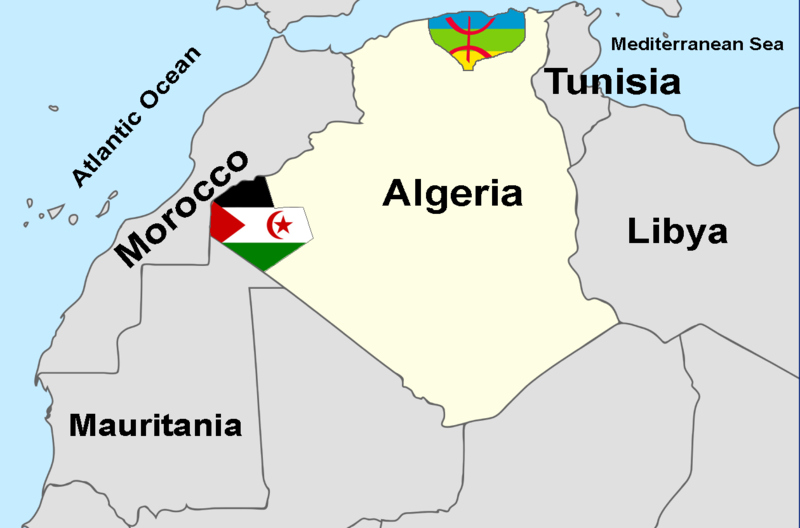 They will also visit the Free Zone, the liberated areas under the administration of the Polisario Front, and the areas close to the Morocco-built wall dividing the territory. “In this bleak context, we are proud to be meeting with elected representatives of the Sahrawi people, visiting their refugee camps and listening to the voices of the 170,000 Sahrawis living in exile and dependent on aid for over 40 years. While ignored by the European Commission, we will reiterate our deepest solidarity with the Sahrawi people and their right to self-determination,” Zimmer concluded.